Ready-to-made foods are great delicacies to satiate our sudden hunger cravings and soups are one of the top instant foods that we can find in hundreds of numbers in a super market. Mixed vegetable soups, corn soups and tomato soups are major soup flavours that we notice in retail stores but almost all soup brands have one thing in common – their packaging. Packaging of soups is usually done in a 3 side seal pouch that is basically a basic form of pouch which is heat sealed once the soup mixture is filled into it. 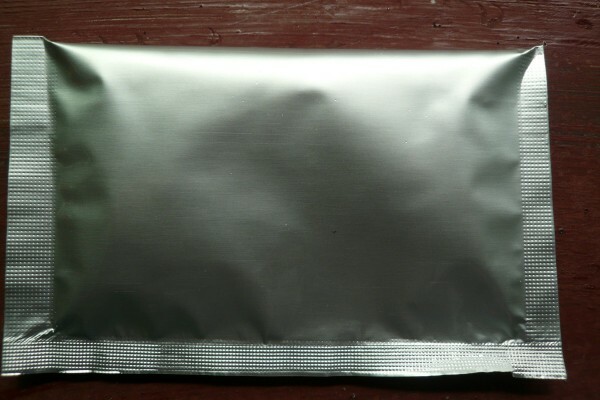 The popularity of a 3 side seal pouch for soup packing is its low manufacturing cost along with strong seal abilities. Food products are sold on a considerably large scale each day and a consumable item available at low prices will obviously be bought by a large number of end-users. The simple design of the pouch ensures low final cost of the end product and this is the reason why you get your instant soups at such cheap rates. 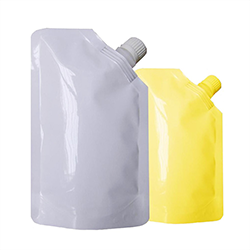 The simple make of 3 side seal pouches doesn’t affect the brand appeal in any way. 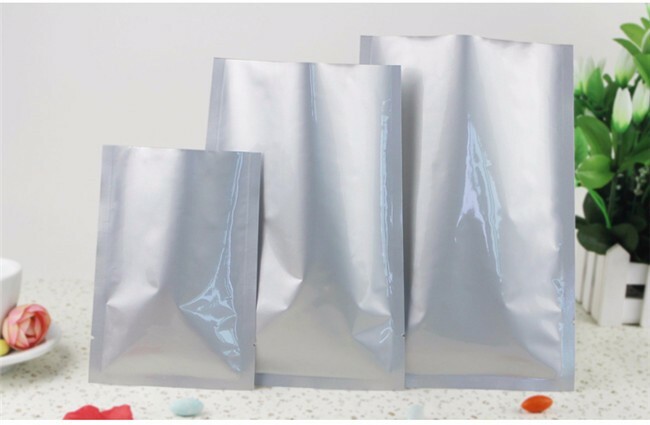 Paras Printpack can transform any dull 3 side seal pouch through our innovative pouch manufacturing techniques such 10 colour Gravure printing, incorporation of zippers, multi-layer sturdy lamination and much more. Call us at 9810187055 to order custom printed & laminated three side seal pouches at competitive market prices for your brand.